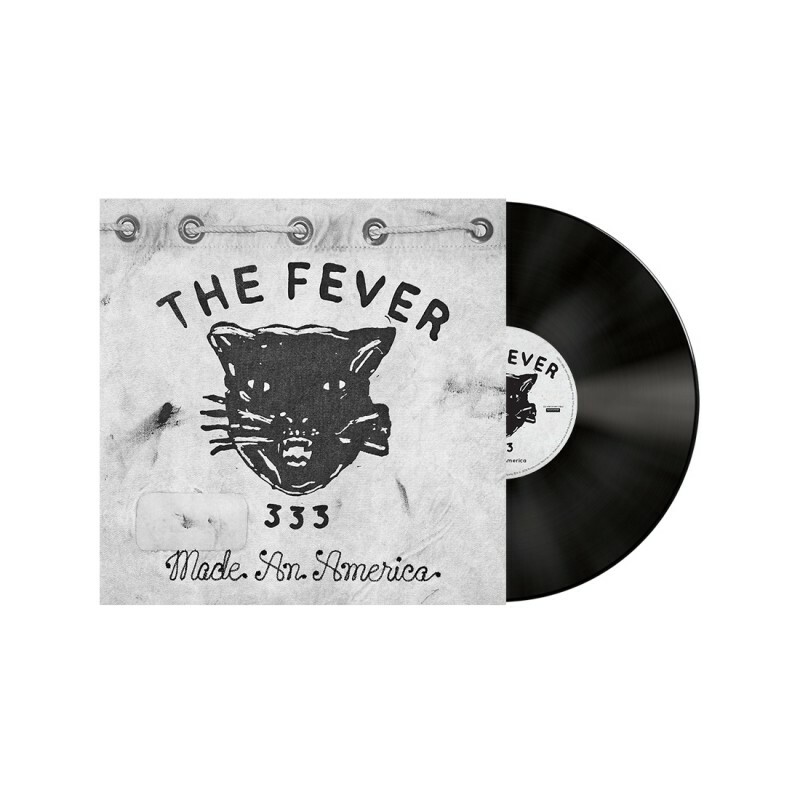 This Vinyl + T-Shirt Bundle features The Fever 333’s Made An America EP + bonus track "Made An America (Remix) Feat. Vic Mensa & Travis Barker" pressed on black 12” vinyl w/ etched b-side. 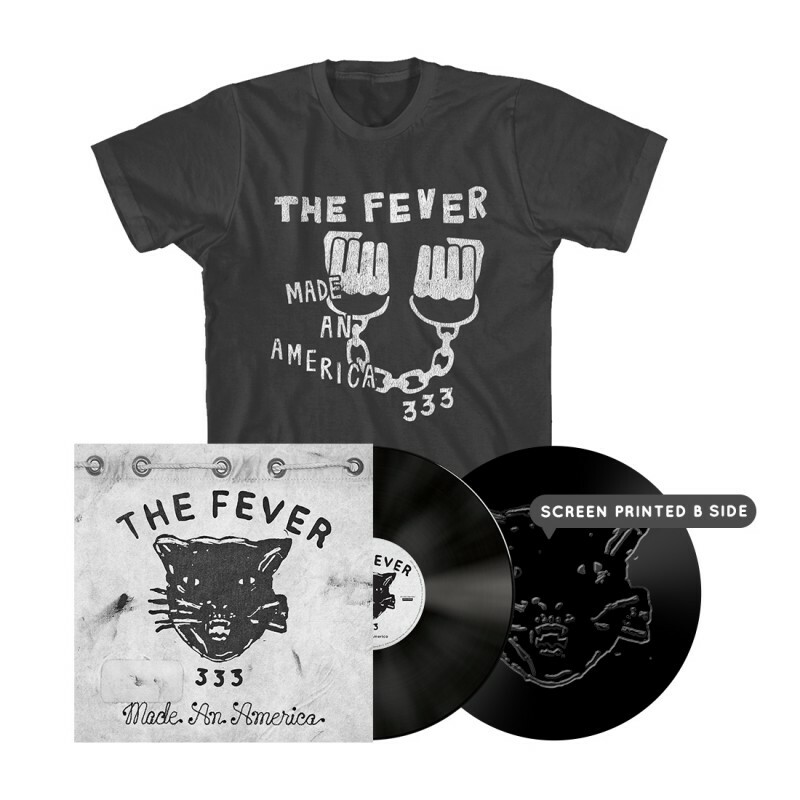 Bundle also includes the new American Chains T-Shirt. 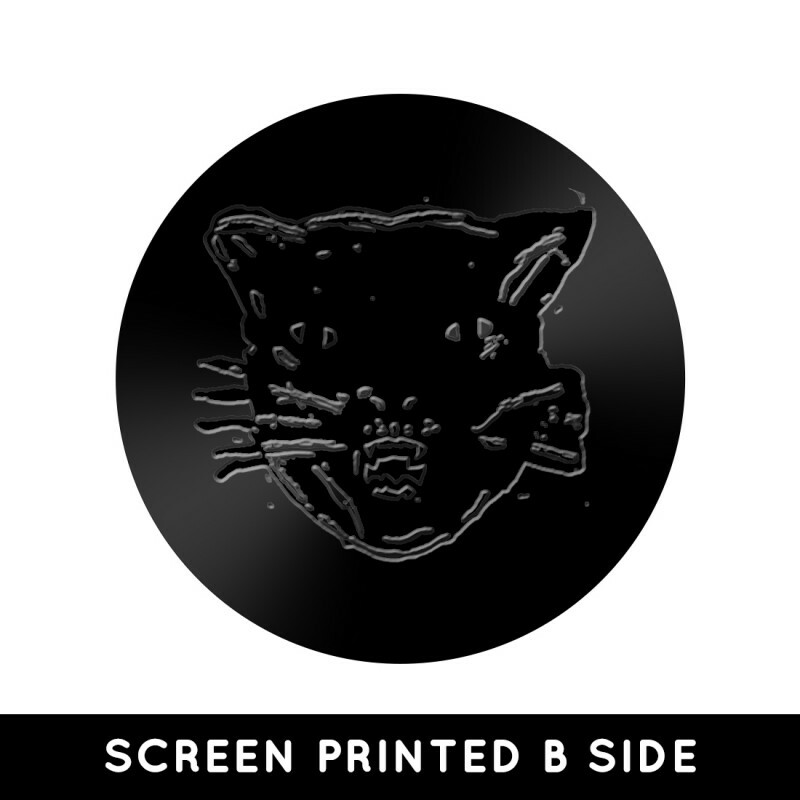 Design is printed on a 'pepper’ colored unisex t-shirt. Material: 100% ring spun cotton.